This class is specifically geared to people living with diabetes and their caregivers. The class teaches making healthy choices and self-management skills. 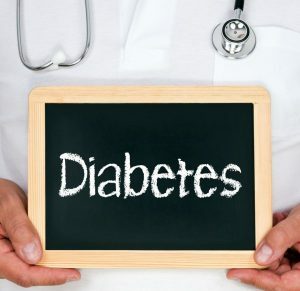 It is highly participatory, where mutual support and success build the participants’ confidence in their ability to manage their diabetes and maintain an active and fulfilling life.